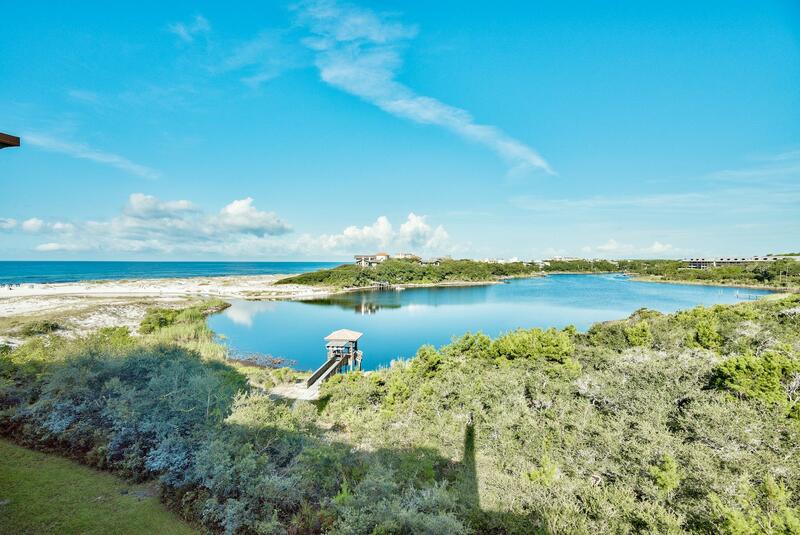 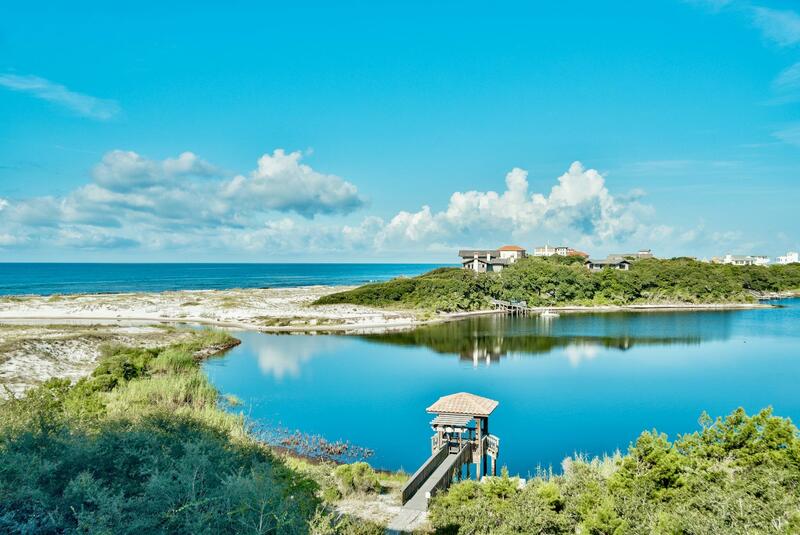 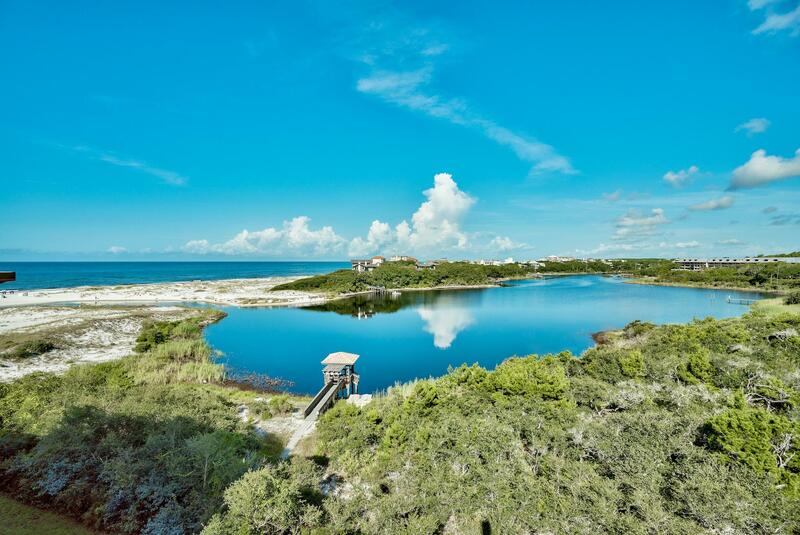 1363 Co Hwy 30-a W , #3119, Santa Rosa Beach, MLS# 804897: ERA American Real Estate Walton Property For Sale in Northwest Florida, Schedule a Showing, Call Brandon Jordan of ERA American Real Estate Today! 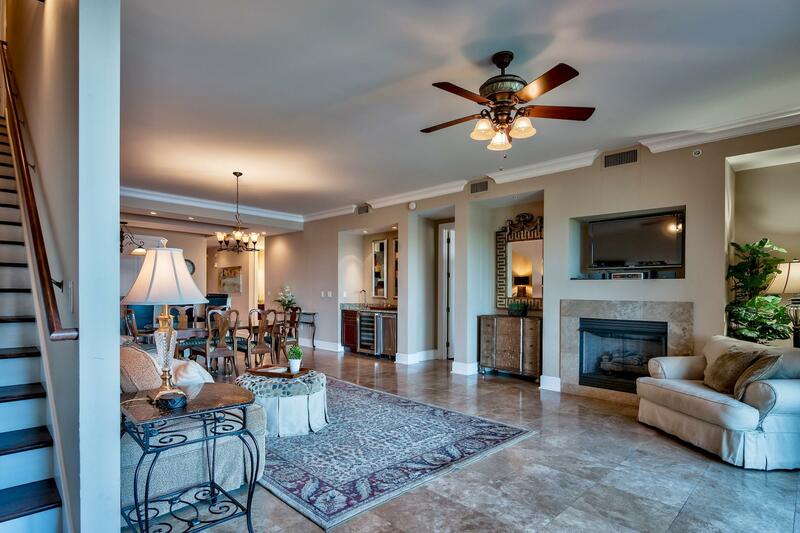 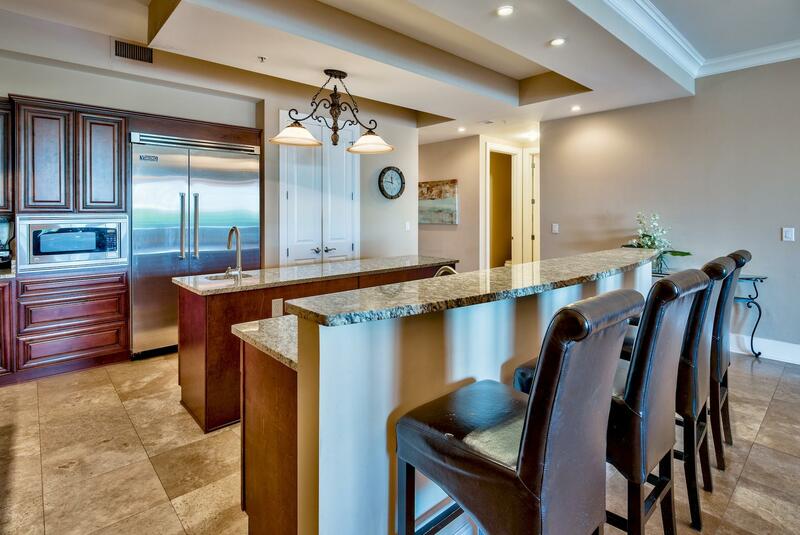 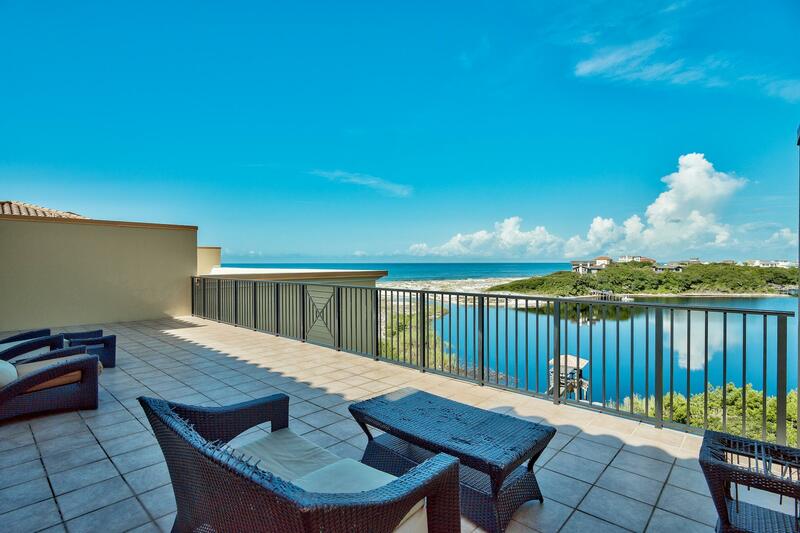 Amazing opportunity to own this top floor two level luxury condominium residence in Sanctuary by the Sea with Gulf & Lake views! 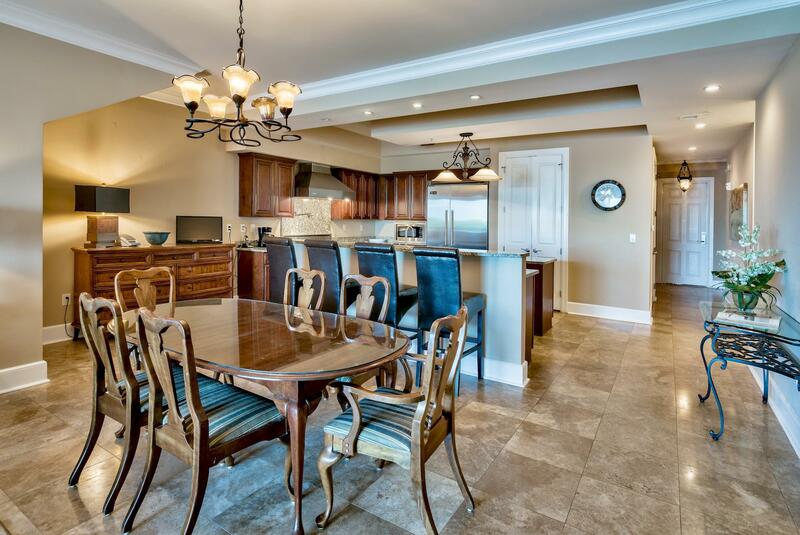 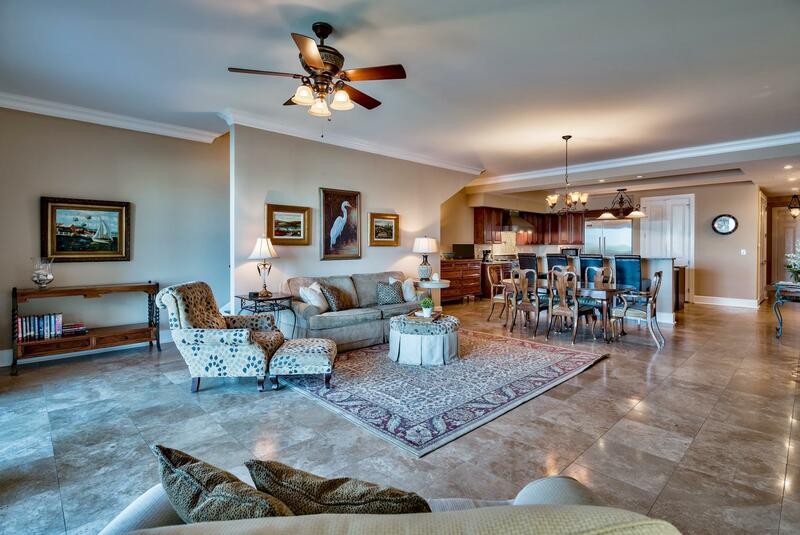 This home is priced to sell and is offered fully furnished. 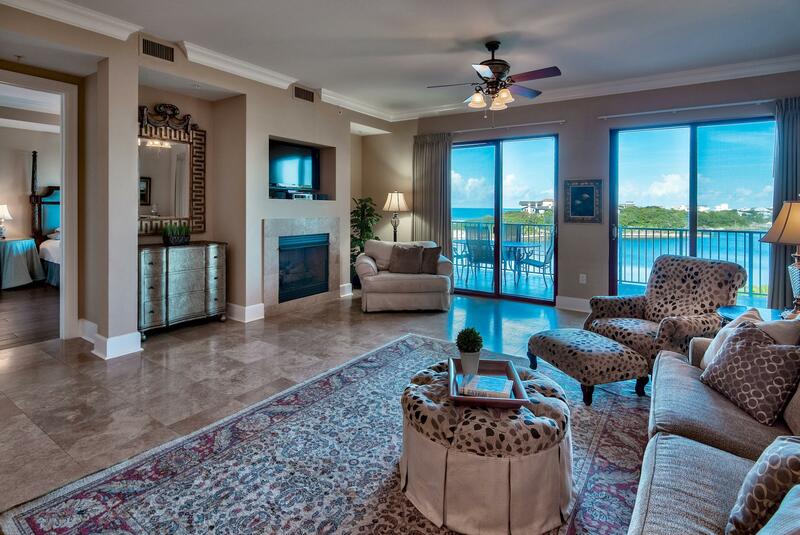 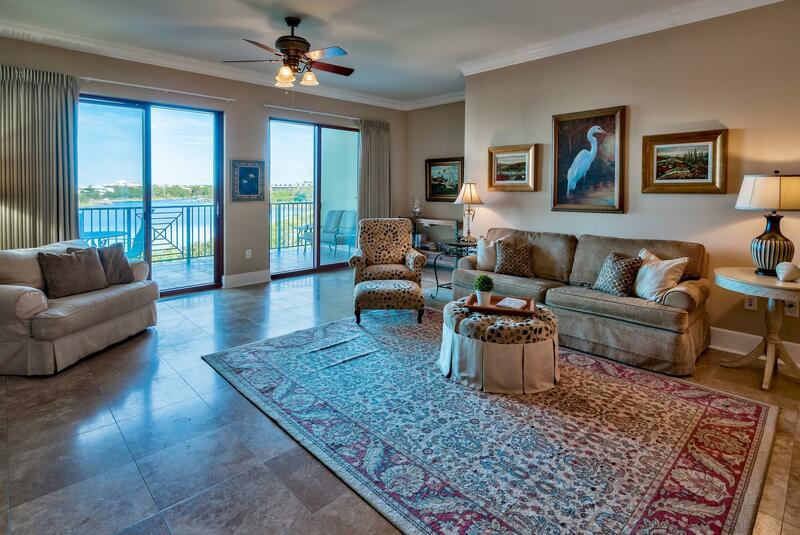 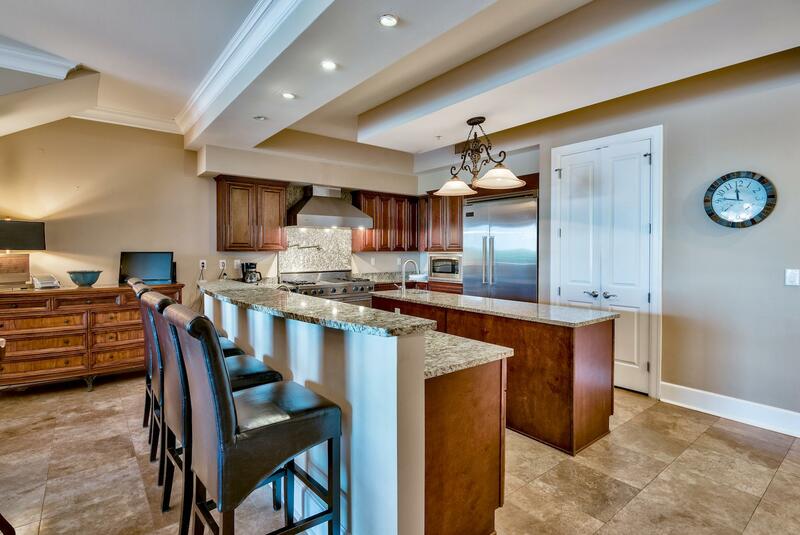 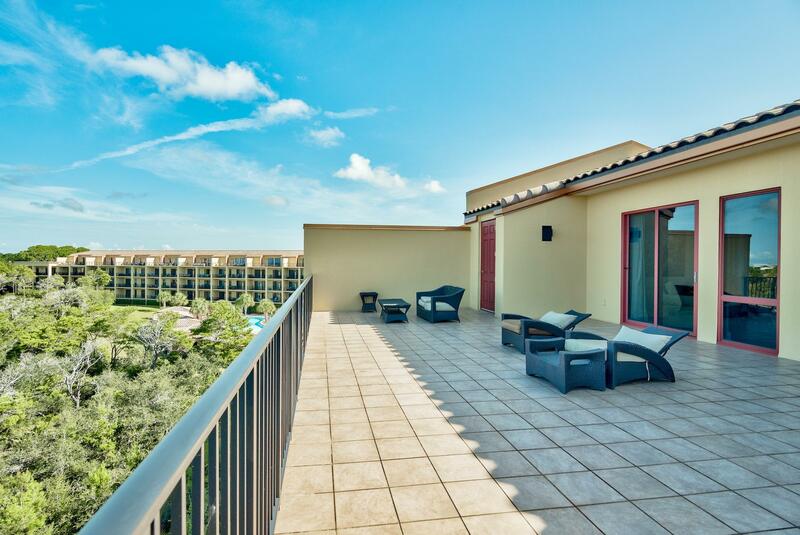 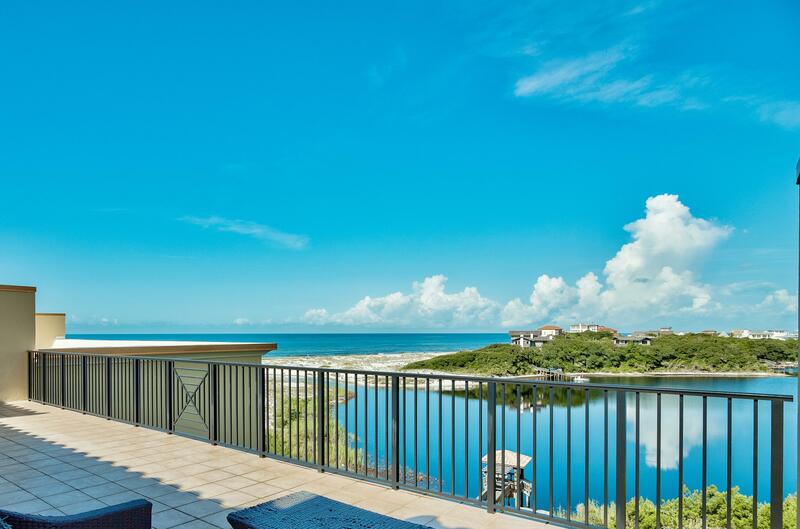 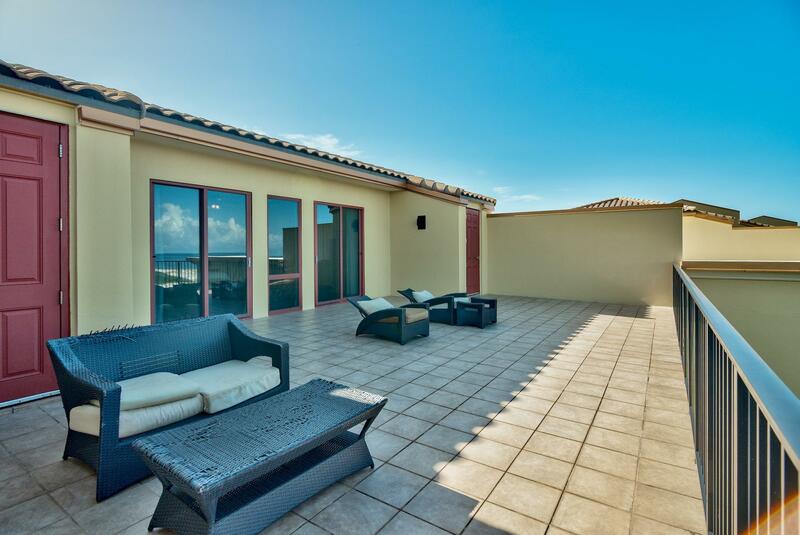 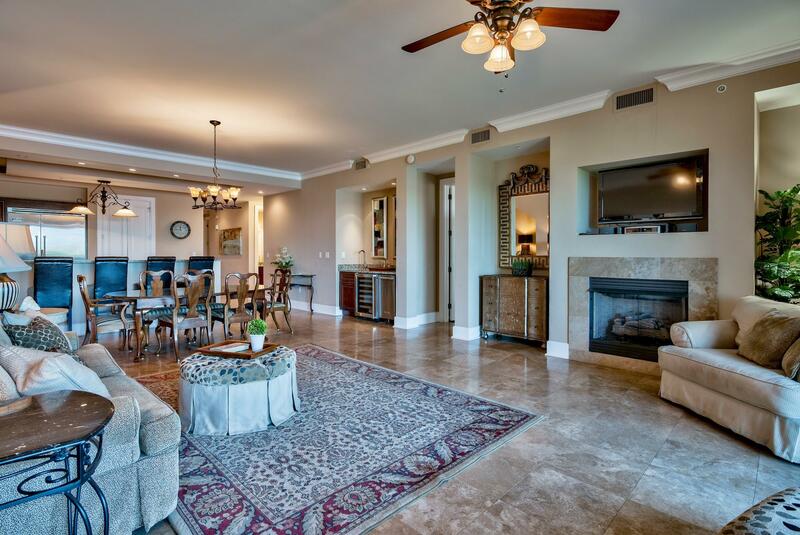 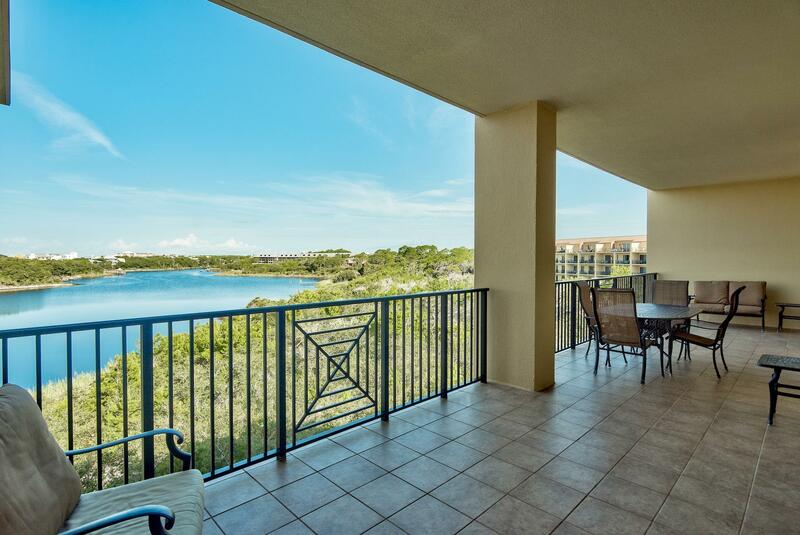 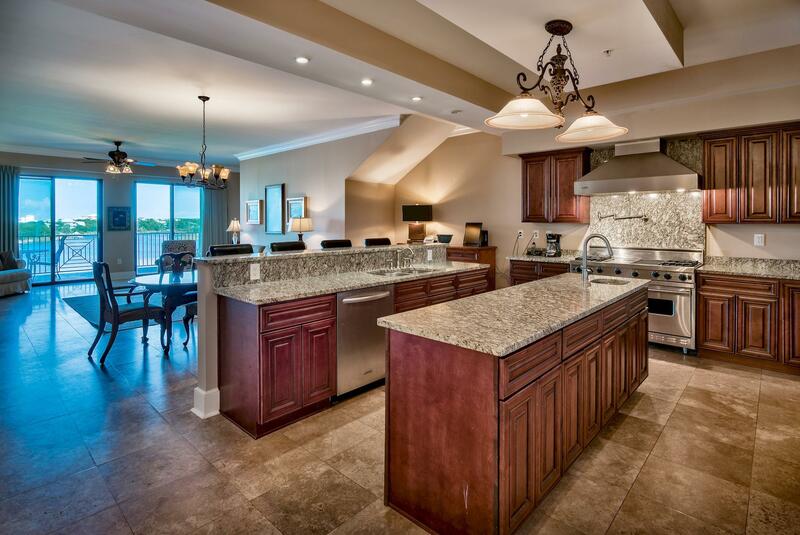 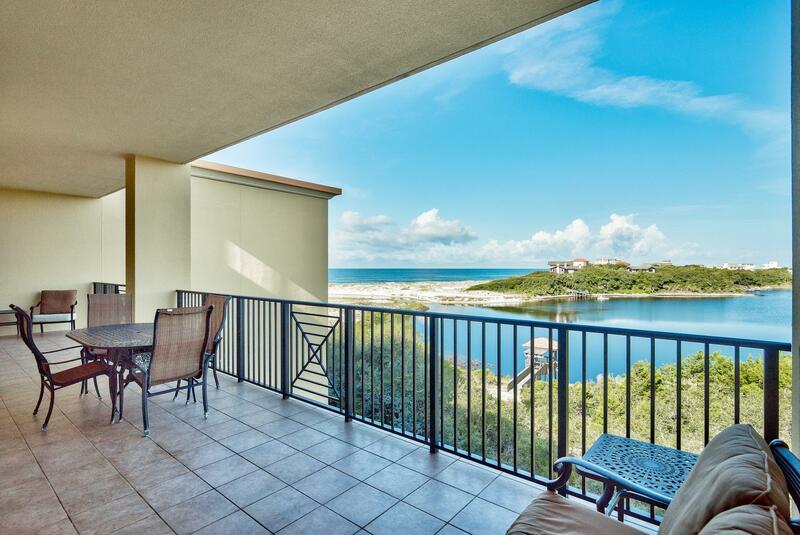 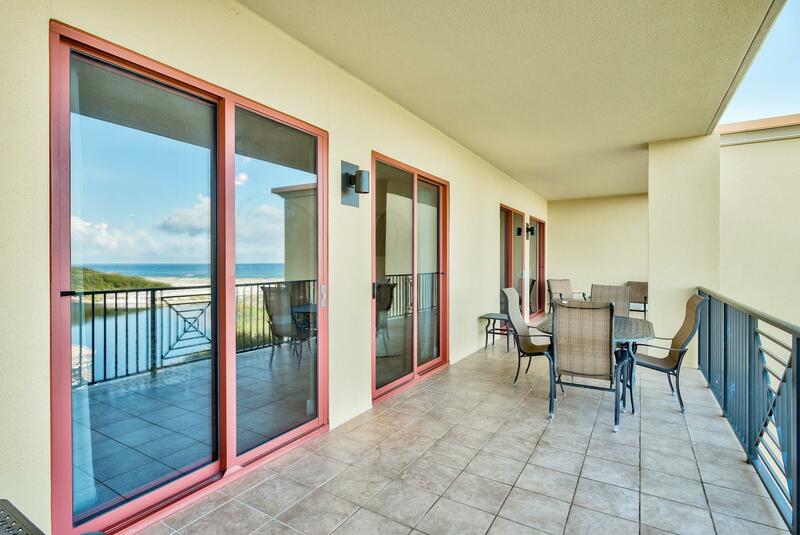 This third floor unit offers remarkable westerly views of Big Red Fish Lake and the Gulf of Mexico. 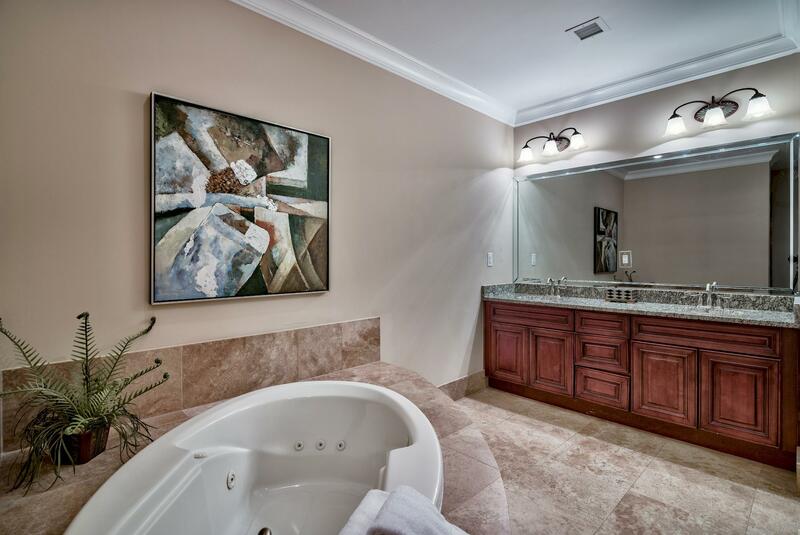 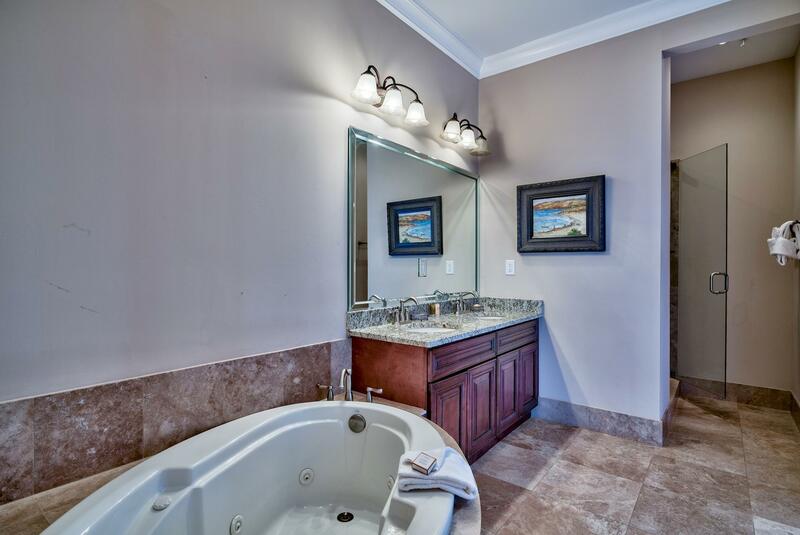 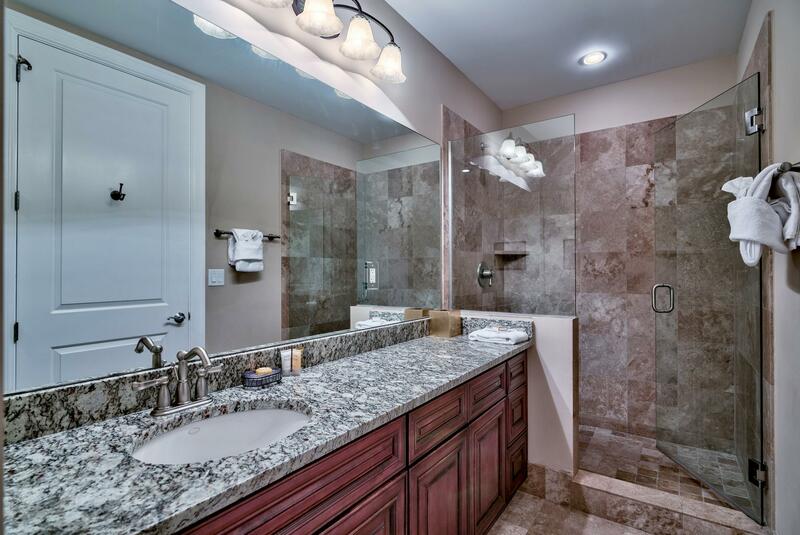 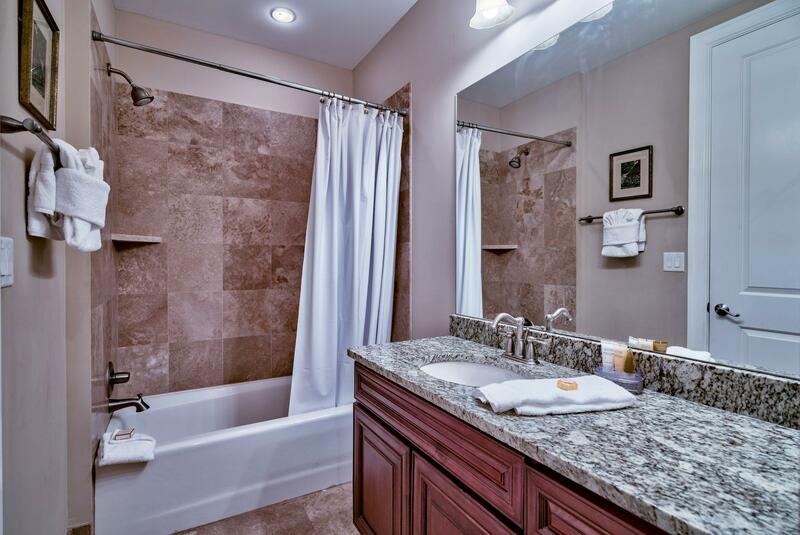 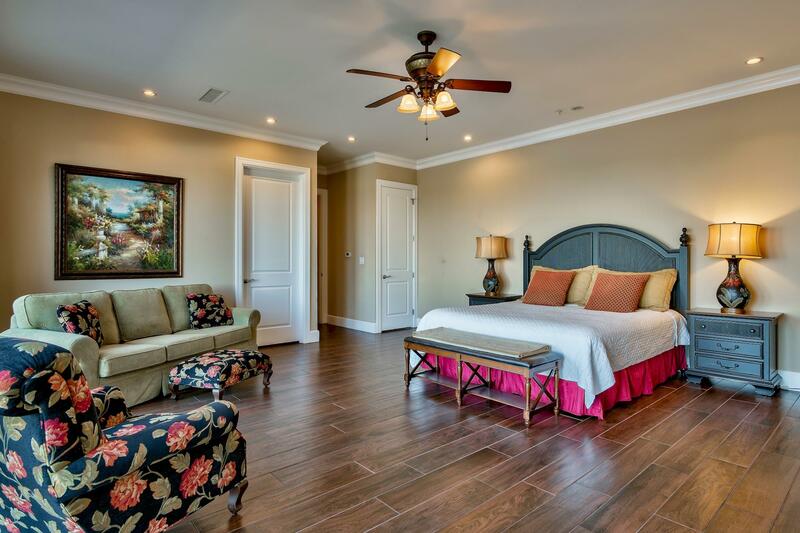 This 4 bedroom 4.5 bath two story home has two master bedrooms. 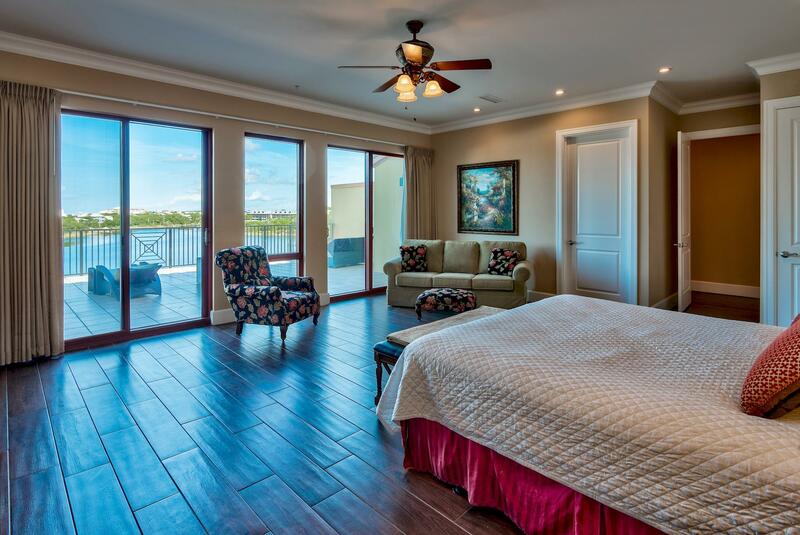 The first floor offers one master off of the waterfront balcony and two additional bedrooms with private baths, laundry room, hall bath, open living and dining area with a gourmet kitchen, granite counter tops, custom cabinetry, and a 10` x 38` covered balcony. 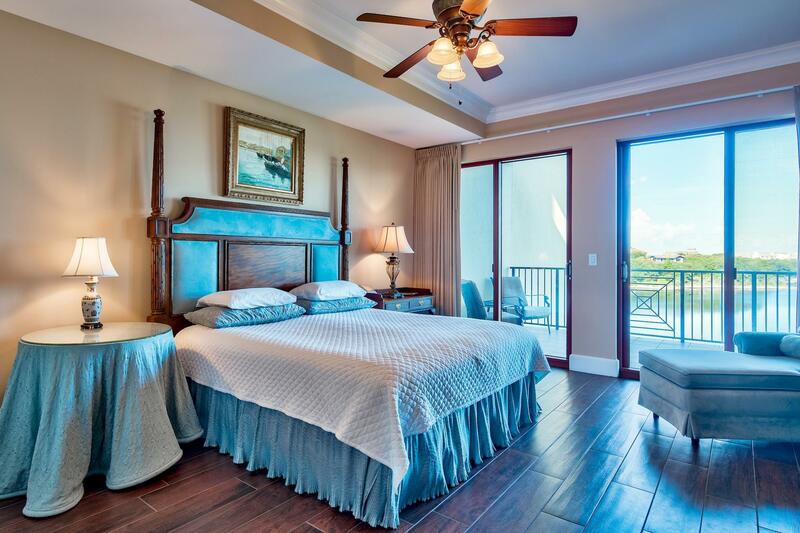 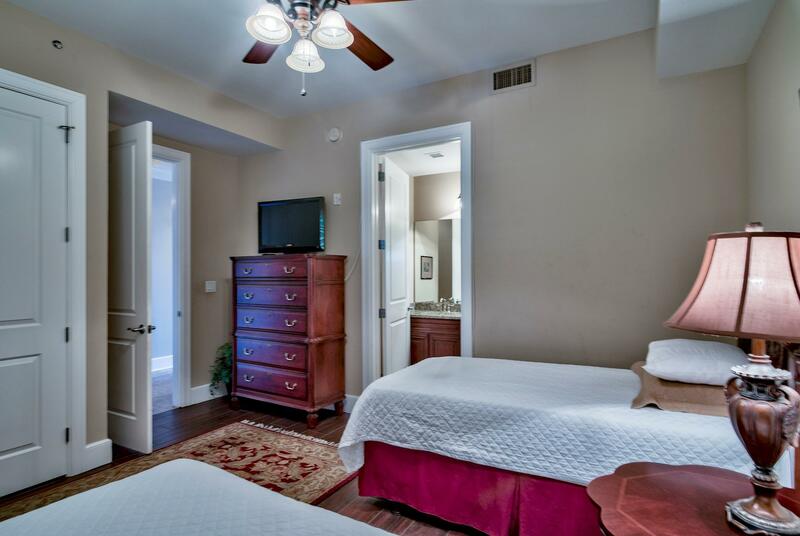 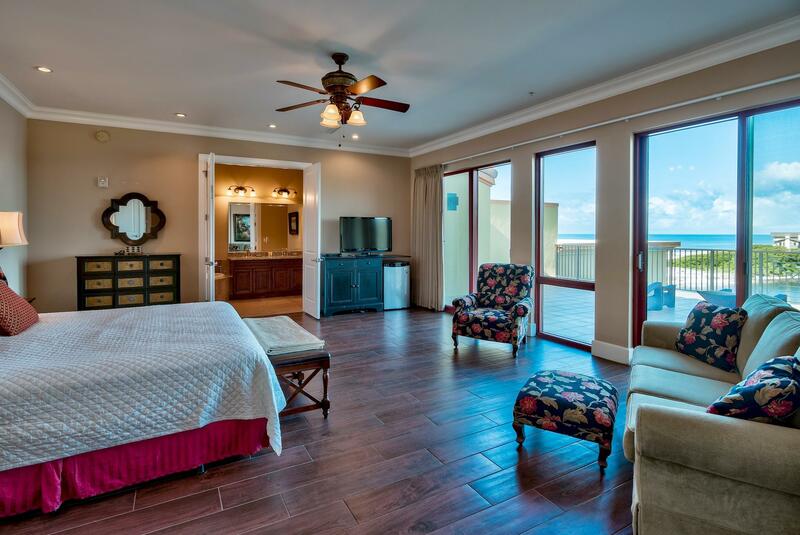 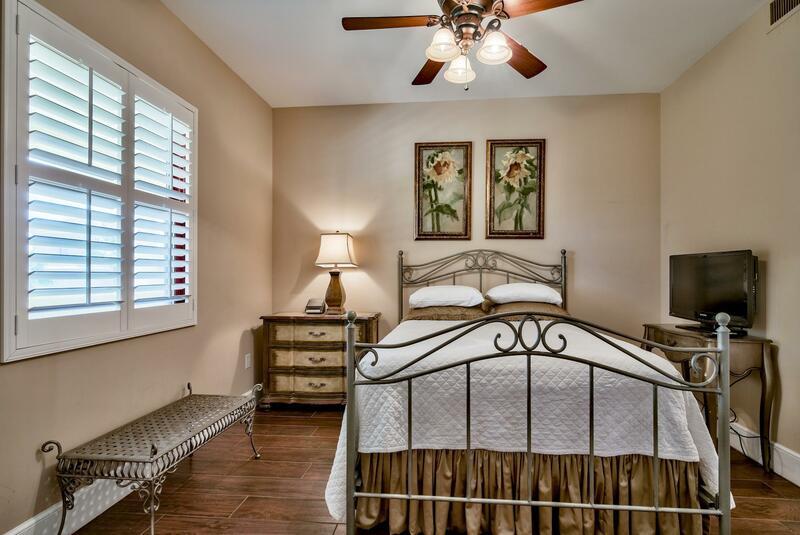 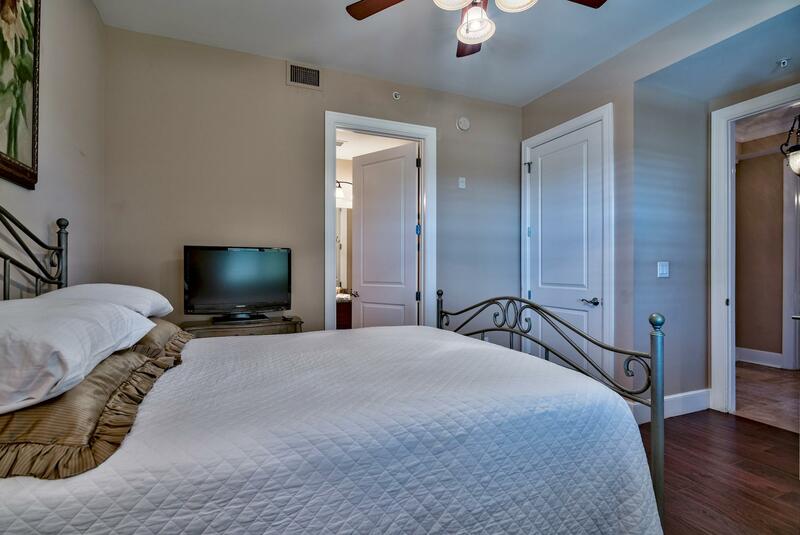 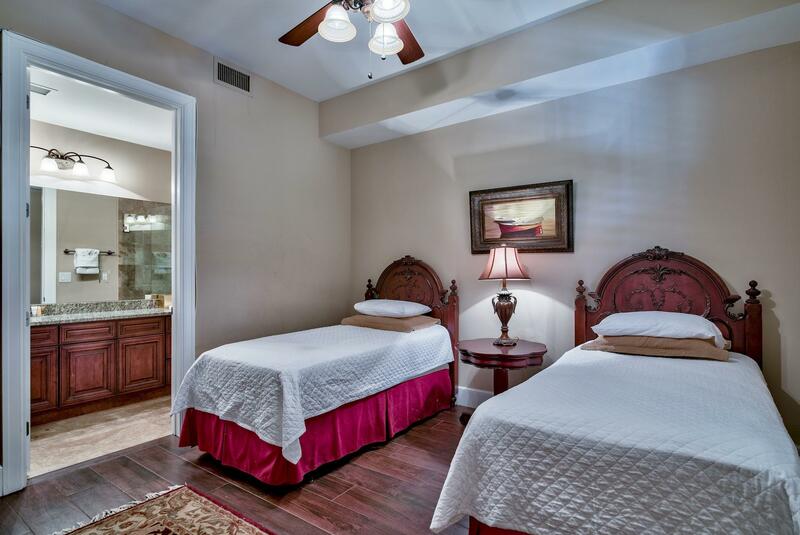 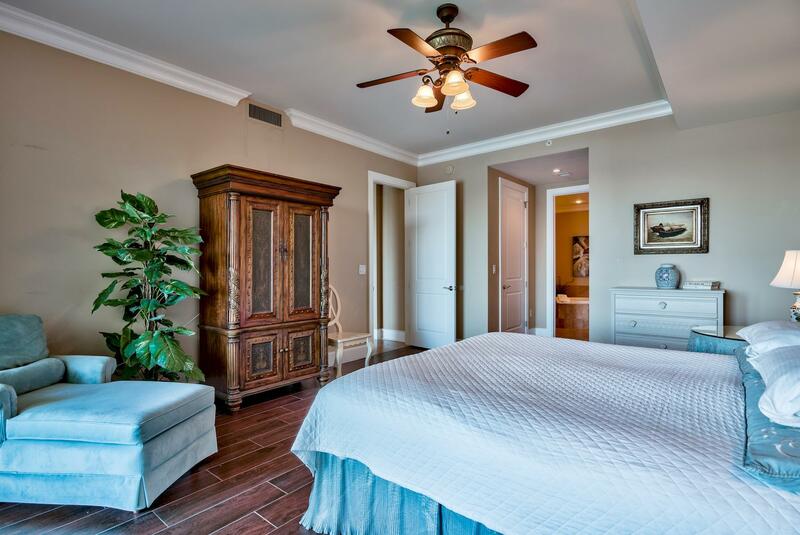 The second large master bedroom (800 sq ft)is located on the second level with a massive 22` x 38` balcony boasting a forever western view of Big Red Fish Lake & the Gulf of Mexico. 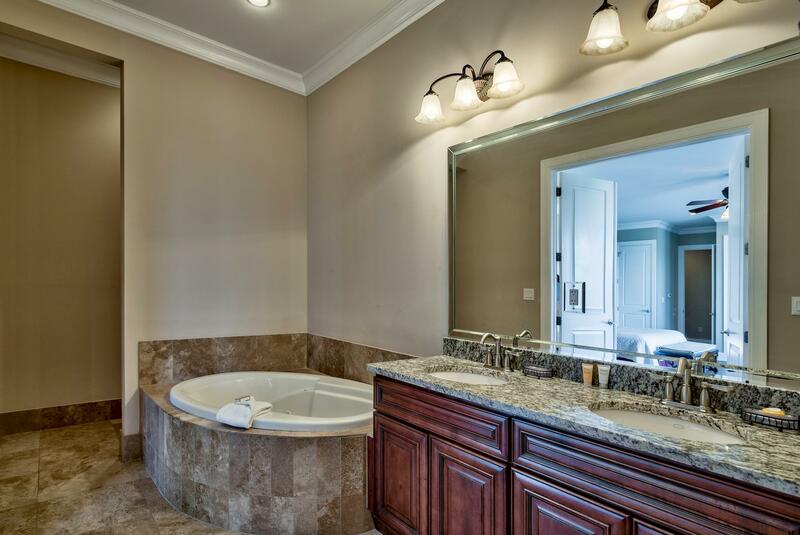 This information was last updated on 4/20/2019 11:32:35 PM.